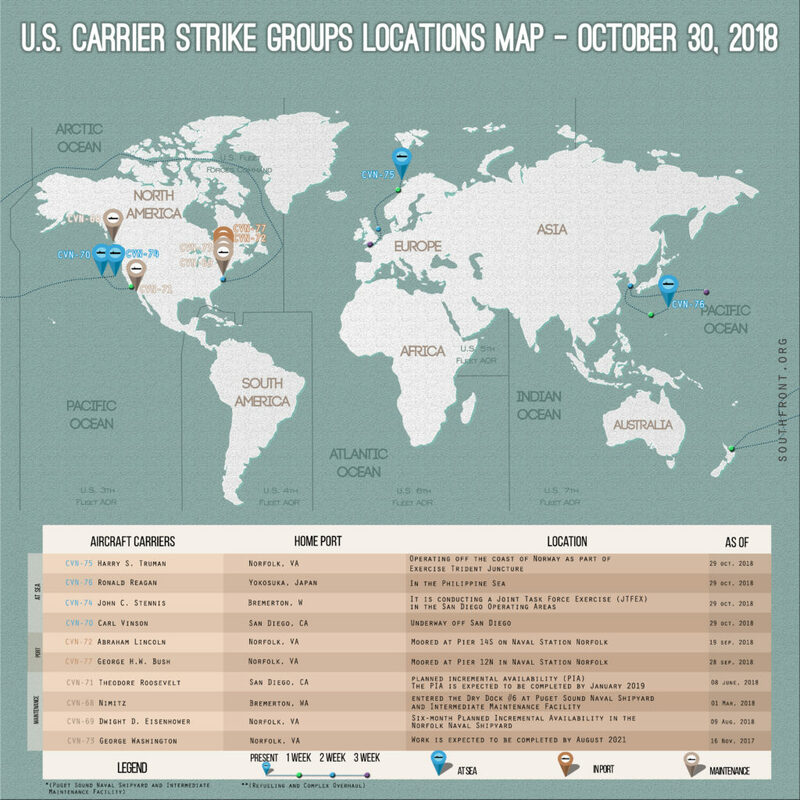 US Carrier Strike Groups Locations Map – October 30, 2018 3 out of 5 based on 2 ratings. 2 user reviews. 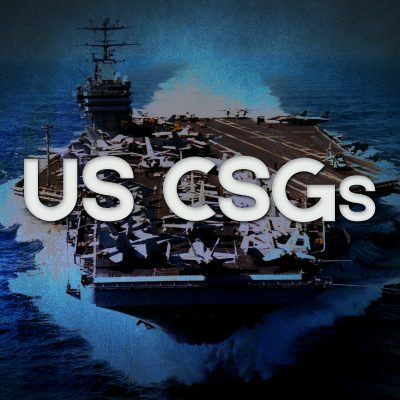 1st strike – take every carrier group out. Carriers aren’t really that much of a threat, unless you are an undeveloped country. New York should be the number one, two and three target. Kill the bankers, and you have killed the America that the whole world hates. whyd that one carrier go all the way over canada? Carriers are no longer a big threat. geezus!… are they about to invade Norway now..?